DrainWig Going to the Oscars | Rocketship, Inc. 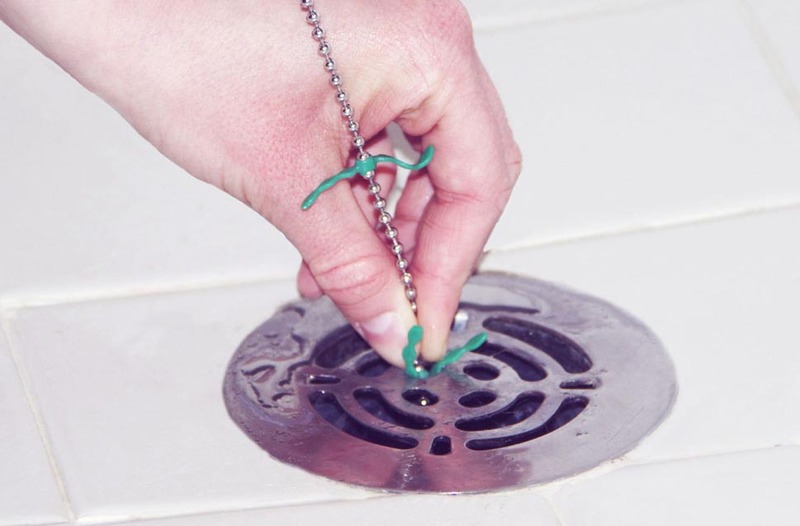 The DrainWig was invented by Jennifer Briggs, a stay at home mom who found a way to easily remove hair from the shower drain. After consulting with Rocketship on the design, Jennifer helped the clever product find its way into the the Academy Awards “Swag Bag” along with other goodies with a combined worth of over $80,000. Even the nominees who don’t receive awards are sure to walk away with the gifts ranging from watches and shampoos to exotic vacations. After the awards, any number of movie stars may have a DrainWig in their shower! In an interview with WBUR-FM Jennifer Briggs said: “For me to have my little product, that is such a simple, little, inexpensive solution to everybody’s problem, be put in a bag like that is incredible. I mean, words can’t express how exciting that was for me.” Read the rest of the article here. The DrainWig has also been featured on the Today Show.